Some projects are long and more time-consuming... like my WITL album. 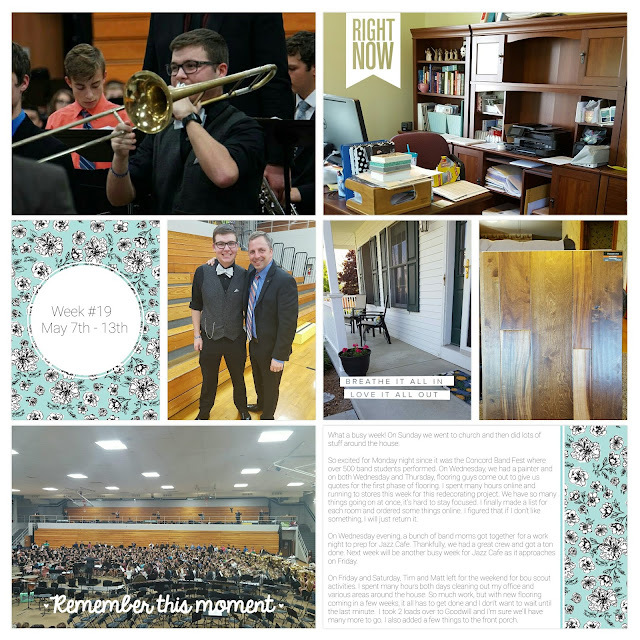 And then some are quick and easy to make and post... like Project 52 using the Project Life App! I know I've said this before, but this project would never be done, let alone caught up, if it wasn't for the App. For the cards this week, I used the September Skies kit in the project life App and I also added some photo overlays from the Currently kit. I make 11x11 / 12x12 albums. I would love to use some of your templates but I can't find a place to download from your site.